Let Sun Valley Solar Solutions handle your solar panel removal and solar panel re-installation. Modern solar panels are designed to operate at peak efficiency for decades, but a lot can happen in 20+ years. Sometimes, homeowner’s find it necessary to have their solar panels removed and re-installed for several reasons. Maybe your roof requires a minor repair, or you’re moving and want to take your panels to your new home. Whatever the reason, the task of solar panel removal and re-installation is a delicate one. To avoid breakage or incorrect re-installations that will negatively impact system performance, it’s always best to have a qualified installer assess your project and perform the solar removal and re-installation for you. At Sun Valley Solar Solutions, our solar panel removal jobs are just as outstanding as our original installations. We follow a strict procedure designed to protect your investment and ensure system performance. Regardless of whether we installed your solar system originally, when you choose Sun Valley Solar Solutions, you can be confident that your panels are in good hands. While solar panels don’t weigh much, they contain delicate circuits, and hundreds of electrical connections that can be easily damaged if handled improperly. 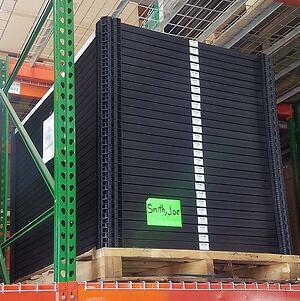 Panels must be stored in a safe place when they’re not on your roof to avoid damage. Sun Valley Solar Solutions can handle all of these technical aspects for you. Our process is extremely thorough and designed to protect your property and panels while ensuring that your system works exactly as designed, or better, when it’s time to switch it back on. Pre-Removal Evaluation: If we were not the original installers, we will begin with a comprehensive onsite evaluation. Our designers will use this information to create a complete site plan for your solar removal and re-installation project. This detailed plan will be shared with you prior to project execution and serve as the road-map for our installation crews throughout the project. Removal Scheduling: Our service department will work directly with you and your roofer (if applicable) to coordinate all removal and re-installation dates. Storage: Once we have removed all panels and racking, we will safely bundle your panels and store them at your property in a pre-determined safe location. 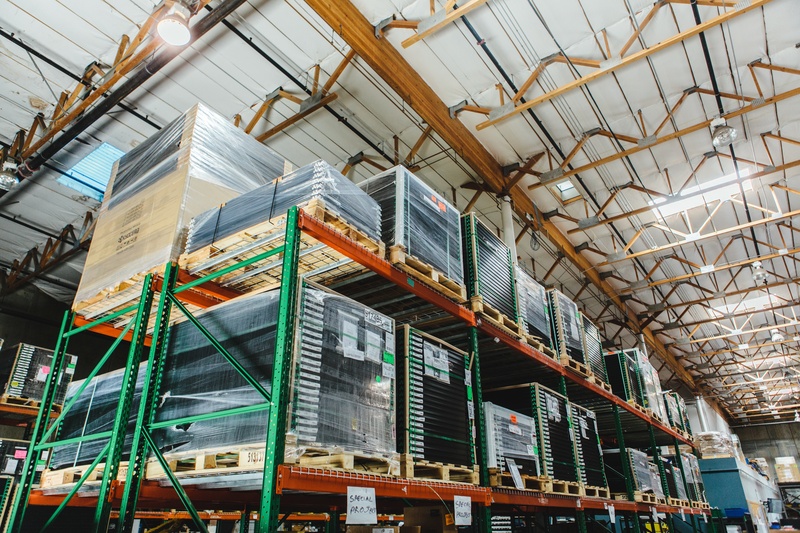 We also provide the option to transport and store panels, racking, and all related hardware at our warehouse for an additional cost. Pre-Installation inspection: Once repairs are complete, or your new home is ready to go solar, our site evaluator will return and perform a thorough pre-installation inspection of your roof. Installation Scheduling: Our service department will coordinate the nearest installation date that best aligns with your schedule. Post Installation Inspection: Once installation is complete, we will schedule a final, onsite quality audit to ensure the system is working properly. If you would like Sun Valley Solar Solutions to provide a free estimate for your solar panel removal and re-installation project, contact us directly at 480-689-5000, or complete the form on this page.